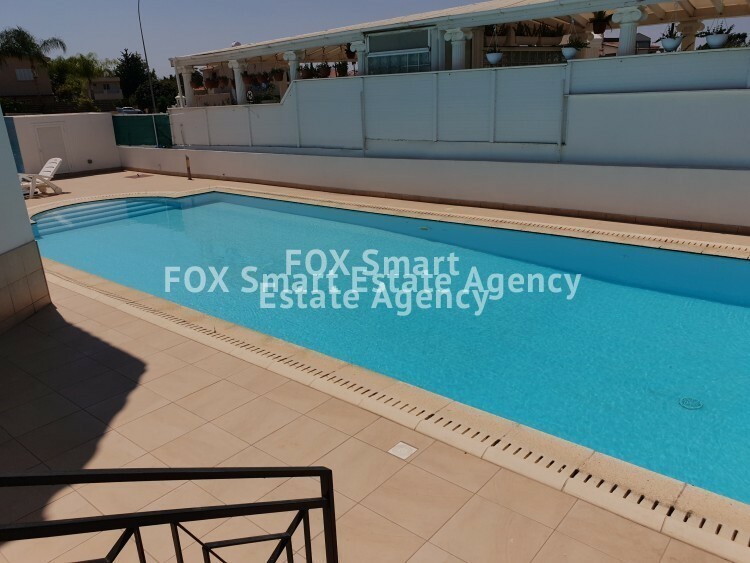 FOUR BEDROOM DETACHED HOUSE WITH SWIMMING POOL IN PYLA. 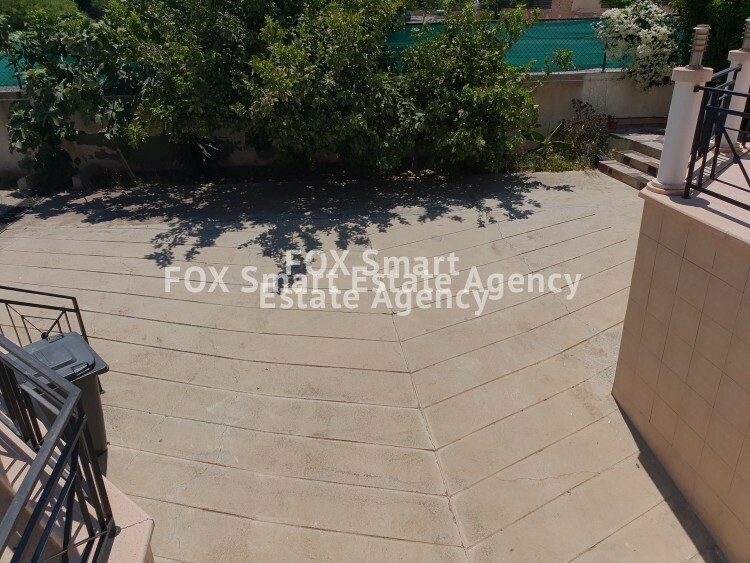 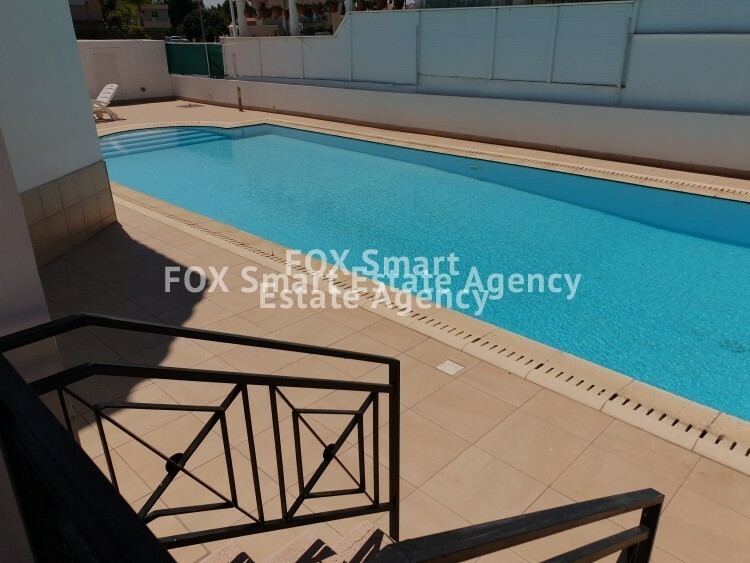 This spacious comfortable house was built on a 600sq.m plot in Pyla area minutes drive or walk to the beach. 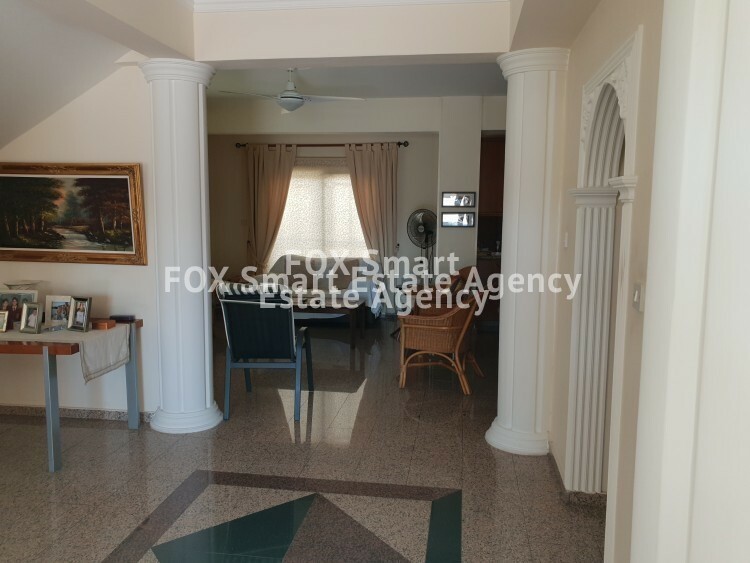 It consists of a large living /dining area, a guest wc , separate large kitchen area with sitting room leading to a spacious covered veranda and the basement where the electric gated parking space is situated. 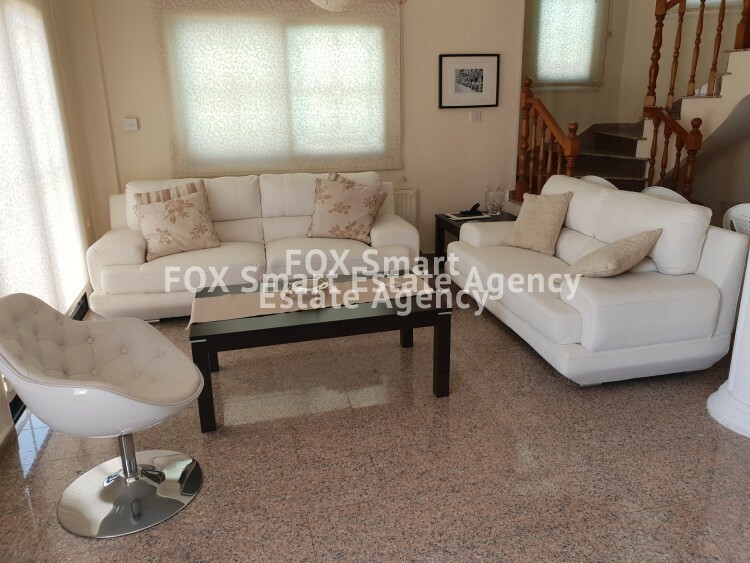 On the upper level four comfortable bedrooms -all en-suite -with balcony, a/c units and central heating system throughout the house. 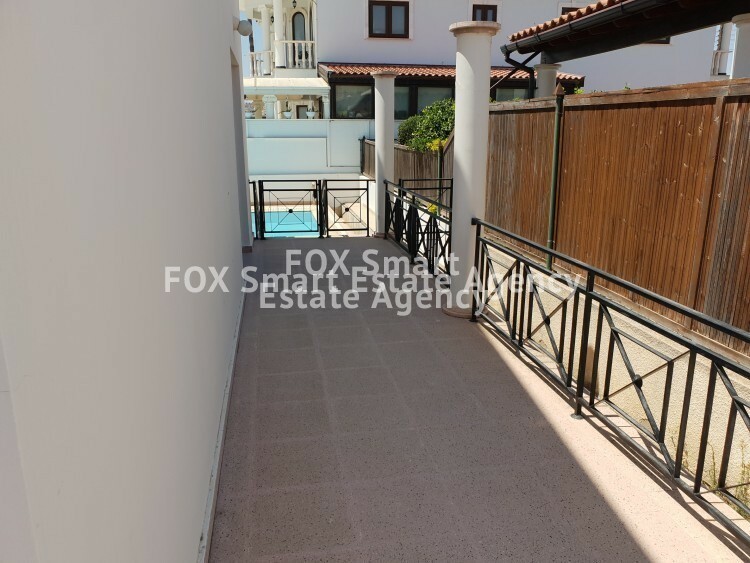 Entering the house (electric gated door), a llarge courtyard with variety of trees leads to the private swimming pool with an extra shower area. 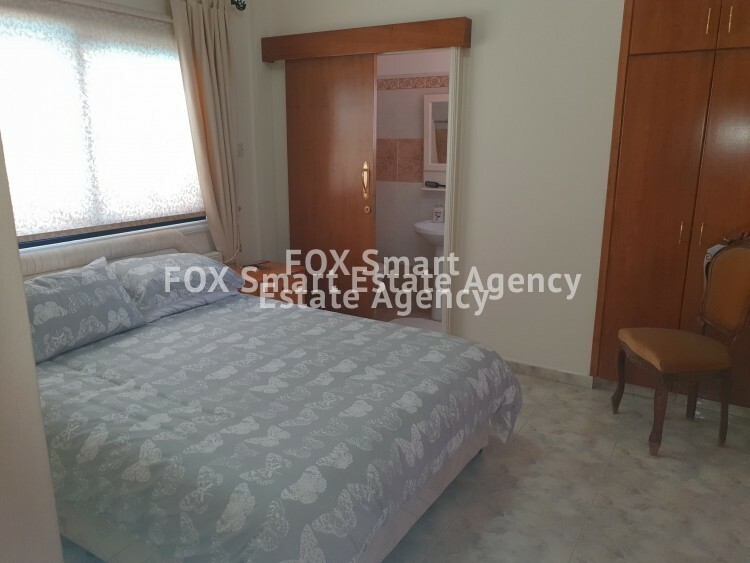 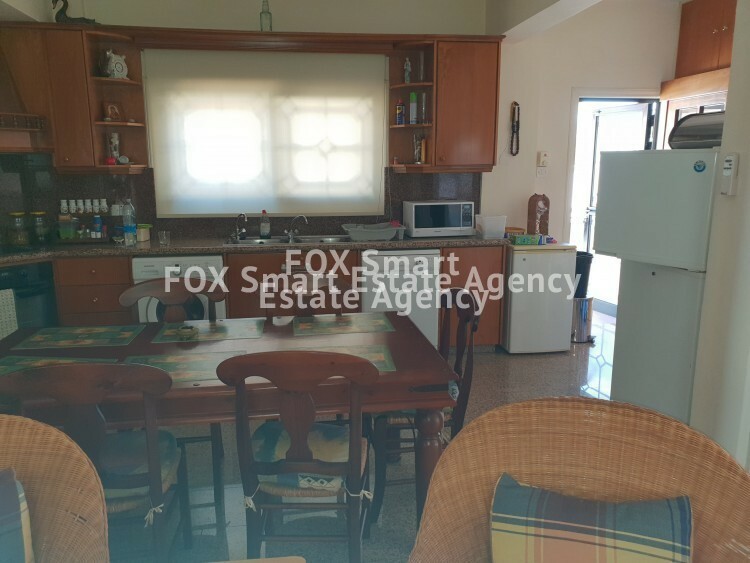 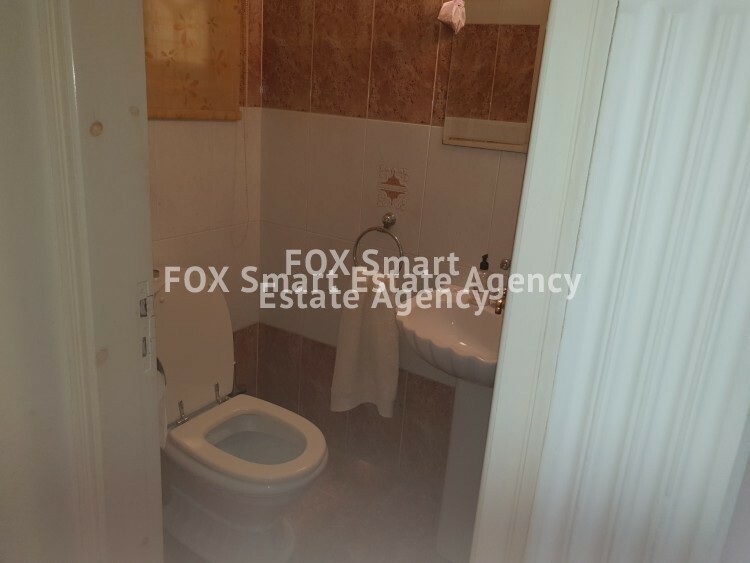 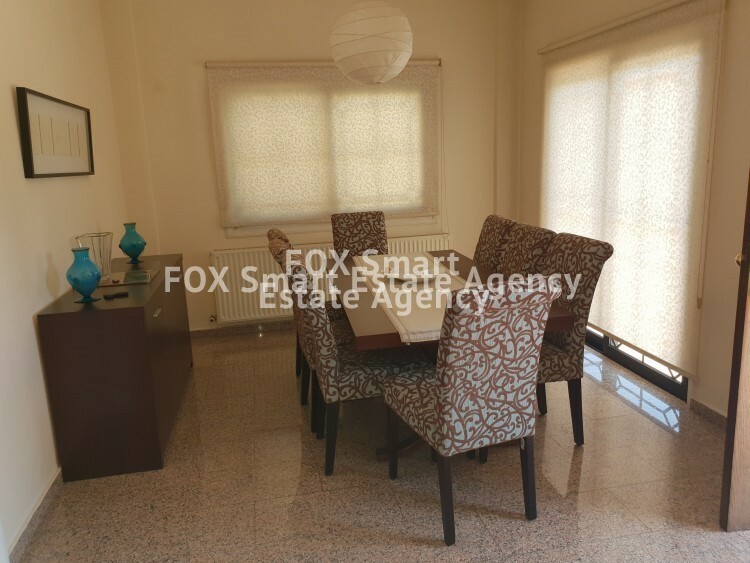 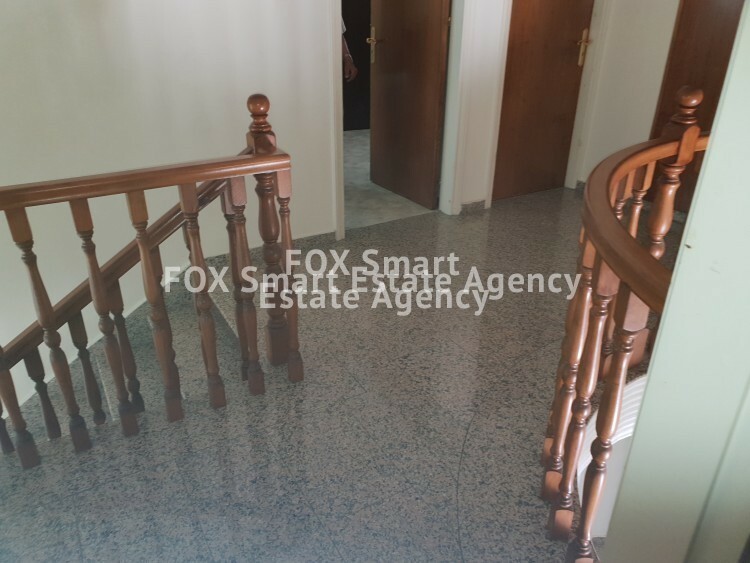 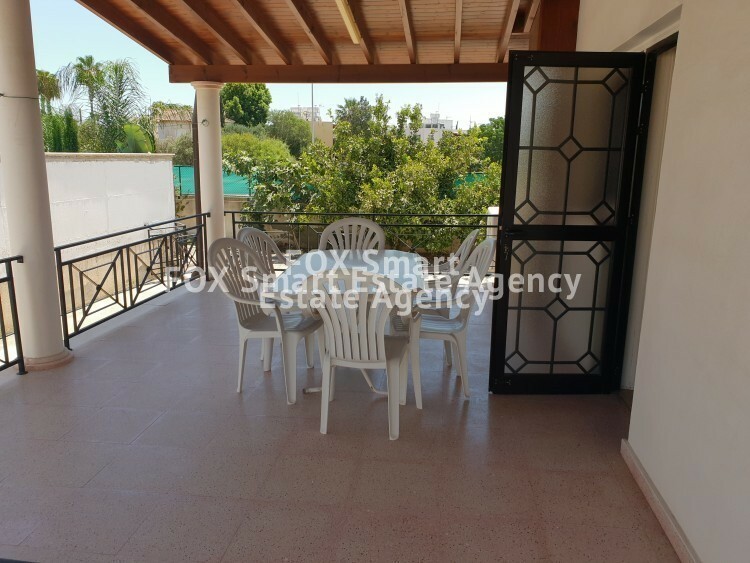 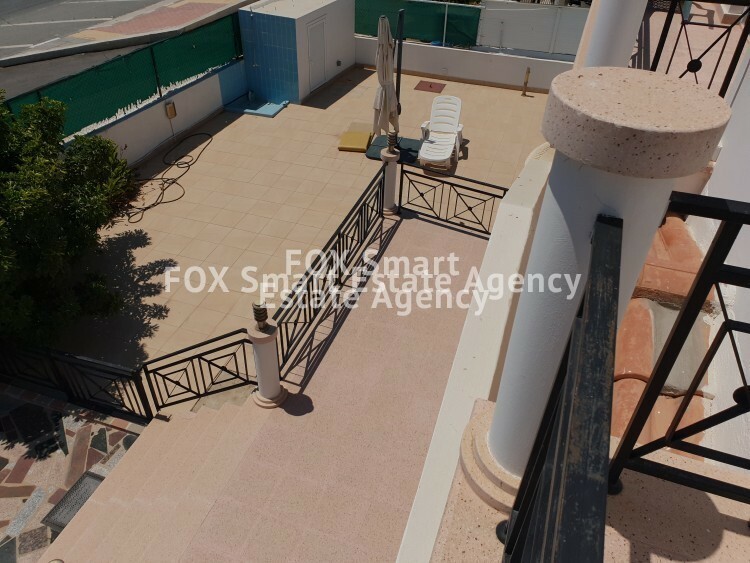 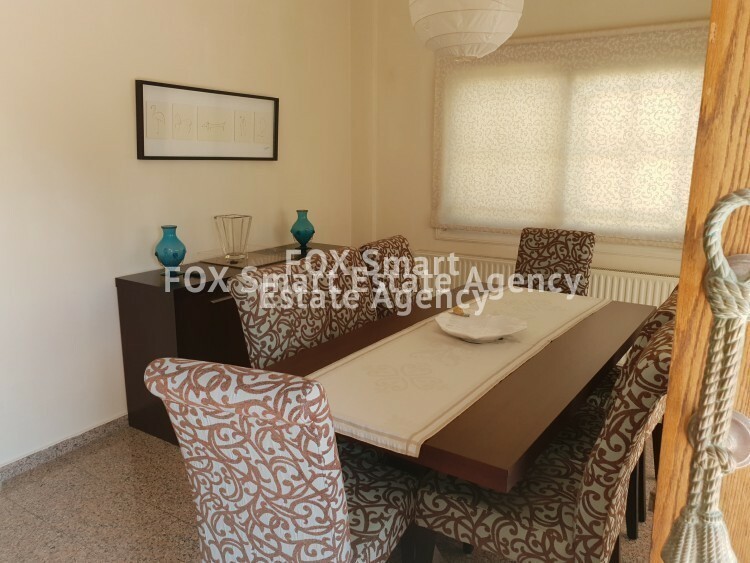 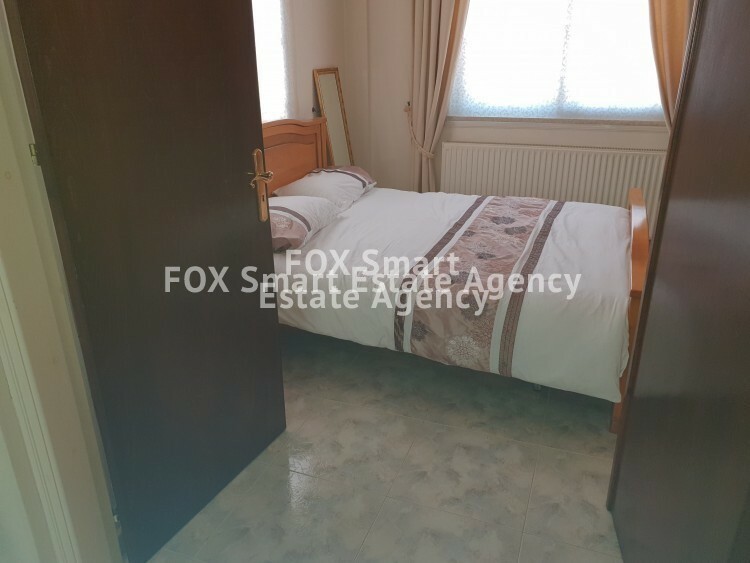 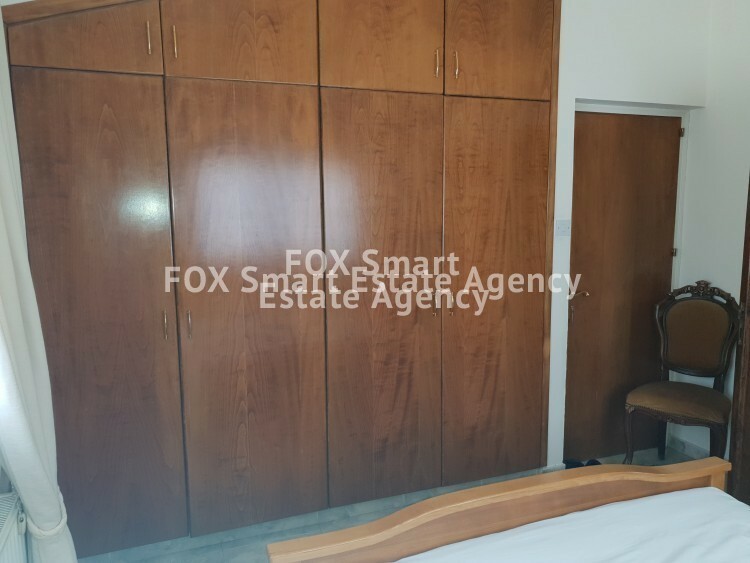 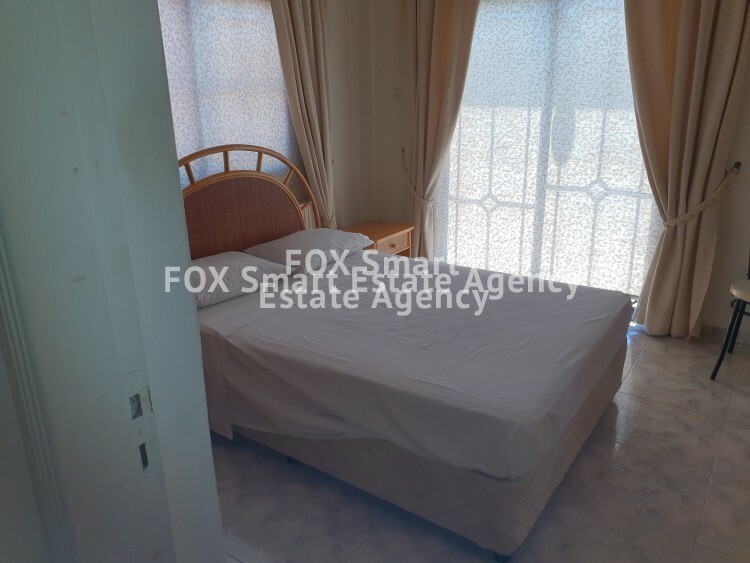 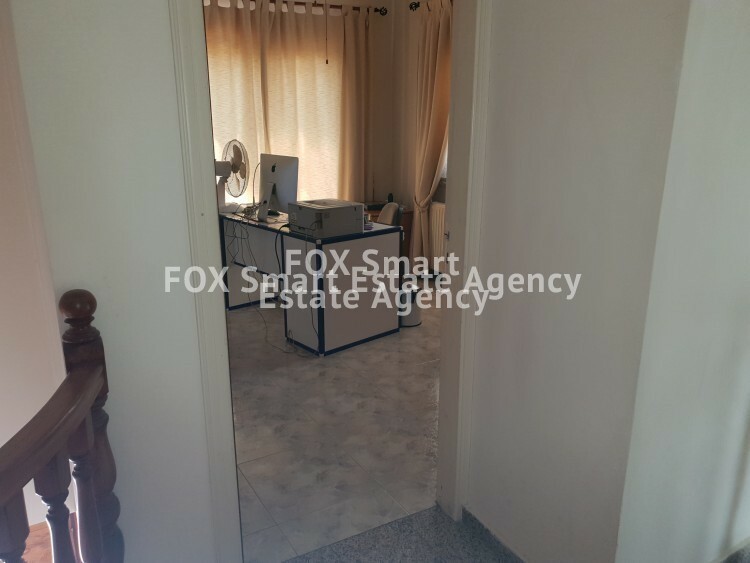 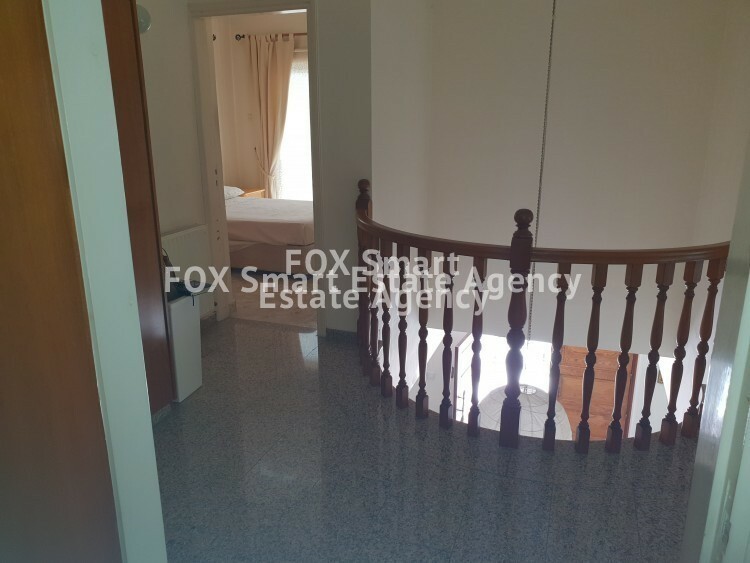 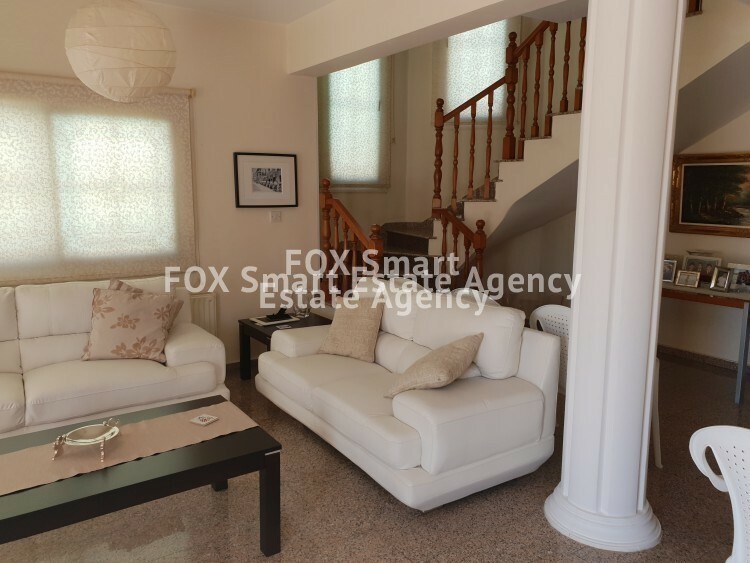 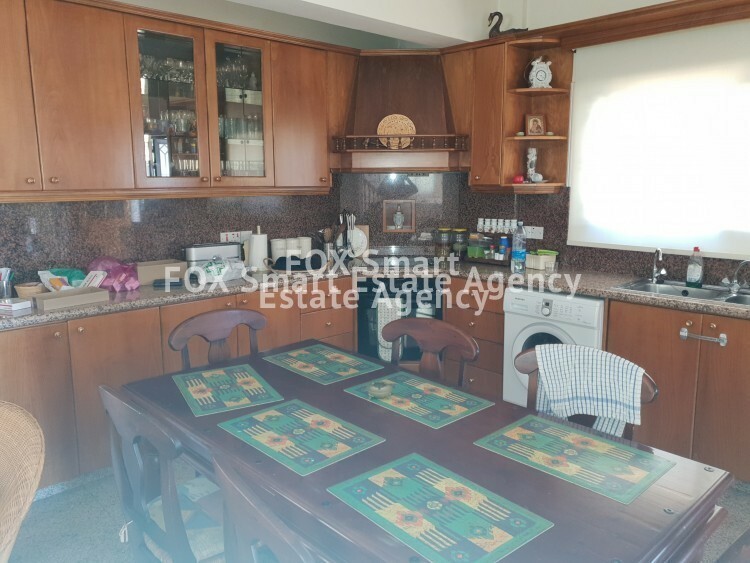 It is a bright and airy house with comfortable areas very near to the beach, highways and 15 minutes from Larnaca center.